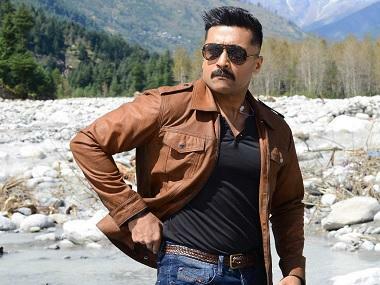 Basking in the success of his latest outing Thaana Serntha Kootam, the Tamil remake of Special 26, actor Suriya is gearing up for his next yet-untitled project with filmmaker Selvaraghavan. 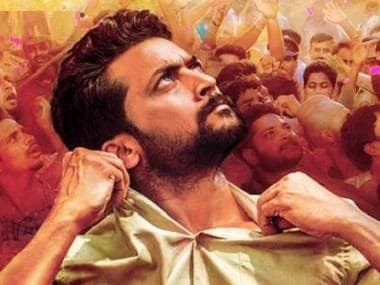 Fondly referred to as Suriya 36 by fans, the project marks the star’s maiden collaboration with Selvaraghavan, known for delivering critically-acclaimed films such as Pudhupettai and Aayirathil Oruvan. On Saturday, it was confirmed that Yuvan Shankar Raja has been officially signed as the composer and this will be his sixth collaboration with Selvaraghavan. Sai Pallavi and Rakul Preet Singh are playing the leading ladies while the rest of the cast and crew are in the process of being finalised. “The team is set to kick-off shooting from February. Contrary to rumours, this film is not Selvaraghavan’s shelved project Kaan. This is entirely a new script and it took Selva sir nearly a year to lock the script as it involved extensive research and pre-production. 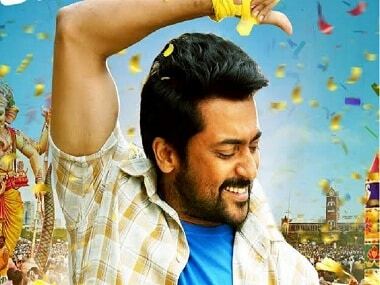 Suriya sir will be seen in a different look and it’s going to be a pleasant surprise for his fans as well as general audience,” a source from the film’s unit told Firstpost. Meanwhile, it was also recently confirmed that Suriya will next team up with Ayan and Maattrraan director KV Anand. The project is slated to go on the floors from summer and Anand is busy putting together the rest of the team. The industry grapevine is Anand has plans to approach megastar Amitabh Bachchan for a pivotal role in the film. It should be noted that Anand worked as cinematographer on Big B’s 2004 film Khakee. Not long ago, reports emerged that a sequel to Ayan is in the offing. However, speaking to Times of India last year, Anand clarified: “I'm not really keen on making sequels. Even if I want to do one, I'd do it as something different yet similar, like how I did with Kavan. So, my next project is not Ayan 2. I'm currently working on a new project, but it is in a very early stage to divulge details.” Anand’s last directorial was Vijay Sethupathi starrer Kavan, which was cut from the same cloth as his 2011 blockbuster Ko, starring Jiiva in the lead.